Amelia Hollingshead, 77, of Arkadelphia, Arkansas, passed away Thursday, January 31, 2019. She was born October 4, 1941 to Riley and Ludie Jester. She was a member of Richwood Baptist Church, where Amelia served as treasurer for many years. She also worked as a sales associate for Bettis Hardware, but really enjoyed being a homemaker, and a member of the Arkansas Quilters Guild. 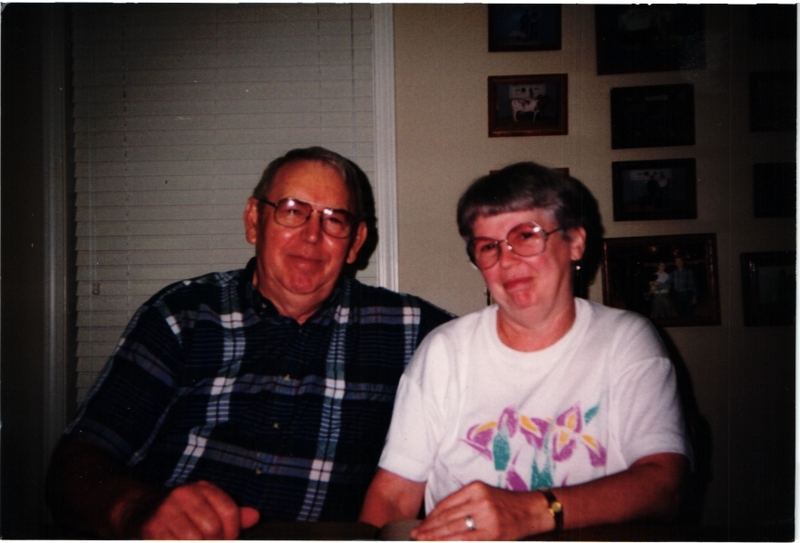 She is preceded in death by her husband, Carroll Wade Hollingshead; siblings, Melvie Jester, Mildred Jester, Gradie Jester, Billy Olen Jester, and Grace Franklin Jester. Left to share her memories are her two sons, Kyle Hollingshead (Debbie) and Jay Hollingshead (Mark); grandchildren, Terry Cash (Monica) and Heather Cash; great-grandchildren, Callie Cash, Makinlee Cash, and Thaxis Cash; brother, Ottis Jester; sister, Ruth Glover; and numerous nieces, nephews and other extended family members. Visitation with the family is set for 1:00 p.m. Tuesday, February 5, 2019 in Ruggles- Wilcox Chapel, with the funeral service to follow at 2:00 p.m. with Dr. Marvin Pate officiating. Following the service, Amelia will rest beside her beloved husband in Richwoods Cemetery. Pallbearers are Randy Jester, Rodney Jester, Dennis Jester, Bryan Caldwell, Cody Caldwell, and Lowell Connell; honorary pallbearers are David Franklin, Brent Hilton and Jason Smith.